Amid the growing demand for his removal, Mumbai Congress Chief Sanjay Nirupam reiterated his loyalty to the Congress chief Rahul Gandhi and said that he is a Rahul Gandhi loyalist and only he can remove him from his post. ANI quoted Nirupam as saying “I am a Rahul Gandhi loyalist and I have been appointed by him. He has ordered me to fight for the issues of the people of Mumbai, it is my duty to carry out that responsibility, and every second day I am on the streets to fight for Mumbaikars”. He further said “I will continue doing so until the day he deems fit to replace me. That day I will duly accept that decision, but only he will decide till when I will serve as Mumbai Congress president”. Nirupam’s statement came after his removal from his of Mumbai Congress President was demanded in the meeting held Maharashtra Congress in-charge Mallikarjun Kharge and Congress leaders on Sunday. 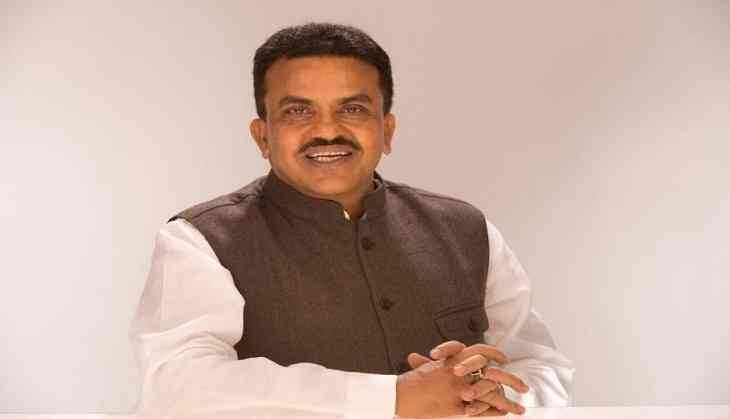 The demand for his removal came as the Mumbai leaders are reportedly not satisfied with Nirupam’s management of crucial issues in regard to the party’s day to day affairs. They are say that they want a non-controversial leader to lead them in the upcoming Lok Sabha and state assembly elections.